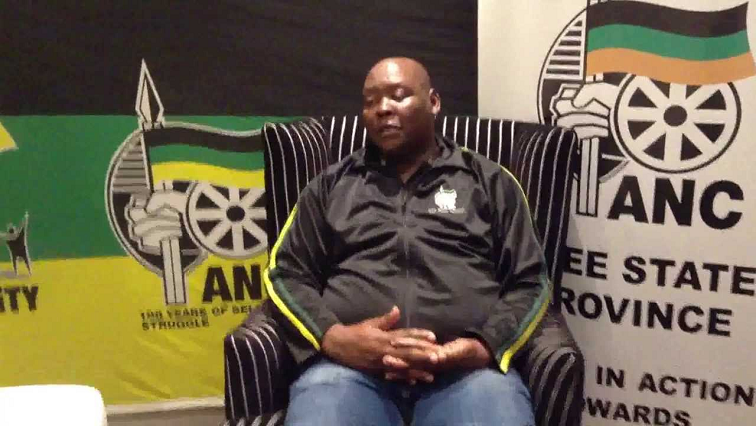 Alliance at loggerheads over expulsion of ANC Councillors - SABC News - Breaking news, special reports, world, business, sport coverage of all South African current events. Africa's news leader. Free State ANC deputy chairperson, William Bulwane says they were left with no other option, but to expel the 16 ANC Councillors. The Tripartite Alliance partners in the Free State are at loggerheads over the expulsion of 16 ANC councillors in the Maluti-a-Phofung Municipality in QwaQwa. The SACP has even vowed not to campaign for the ANC if the expelled councillors are not re-instated. The 16 councillors have taken their fight to court. They accuse the ANC of flouting its processes. The expelled group was found guilty of voting with the oppositions during the election of the new executive mayor. They are challenging their expulsion in the High Court. Free State SACP second deputy secretary, Mojalefa Simango they are highly opposed to the decision. Free State COSATU secretary, Monyatso Mahlatsi concurs. Both the SACP and COSATU say the mass expulsions are nothing, but purging of political foes in the Free State. Politicial analyst, Dr Sethulego Matebesi, believes the move would have negative impact on organisational unity. Free State ANC deputy chairperson, William Bulwane says they were left with no option, but to rein in truant councillors. The SACP has also rejected the Free State ANC’s list. The Communist Party says the list is riddled with the names of those implicated in corrupt activities. This entry was posted on 12 Feb 2019,04:37PM at 4:37 PM and is filed under Politics. You can follow any responses to this entry through the RSS 2.0 feed. Both comments and pings are currently closed.